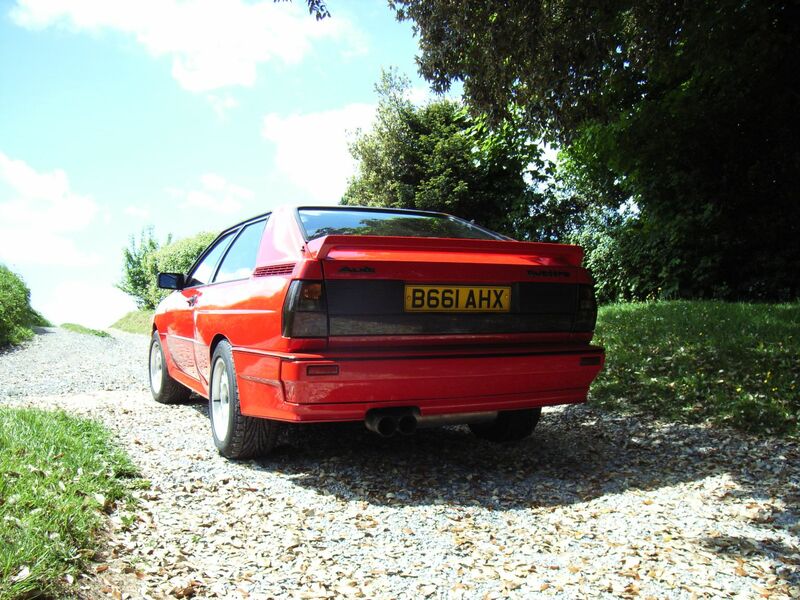 Any fellow URq owners sourced any tyres recently - if so, what, and where from? Dare I say it, but cost isn't a major factor! We've got 205/55/15's on ours. 225/50's caught on full compression at the rear when fully loaded. Also, less likely to aquaplane, a lot easier to source and gives a sharper steering feel. I wondered whether they might be a bit skinny on 8" rims? I'd love to have 215's back, but the chances of that, especially with a modern compound, are zero. Are the Dunlop DZ03G's worth trying if you wanted to stay with original sizing? I've seen a car recently with the Toyo Proxes T1-R (225/50 R15 91V) and they look good. The tread pattern even looks like the Dunlop SP9000. Toyo R888 do the correct size 215/50/15 88w all be it a track tyre but are road legal and are fine for driving on roads but not on a regular basis.They do stipulate that they are not suitable for winter/cold conditions but how many of us use our cars in the harsh winter or even in the winter? They are fine in wet weather also. They are £130 per corner. 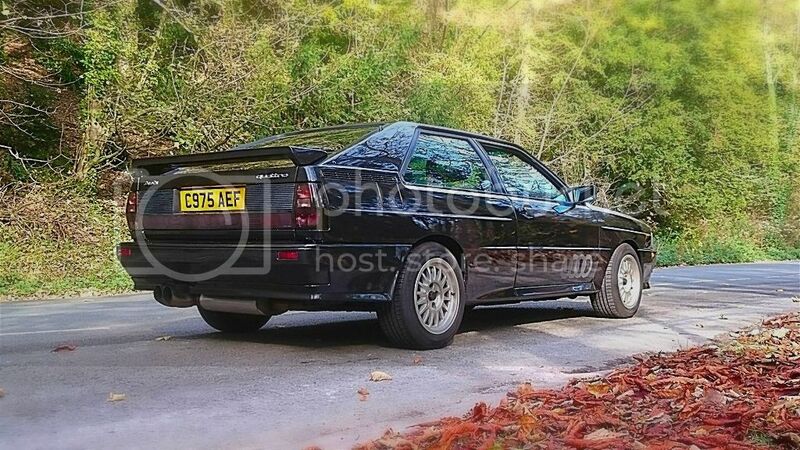 I've got the 225 T1Rs on my MB and haven't had any problems at all with them fouling the arches etc, even four-up. They look good too.